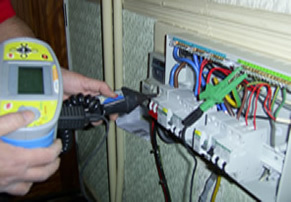 We are domestic electricians, providing a wide range of household electrical repair and installation services. Through a rigorous work ethic, excellent training and decades in the trade, we have acquired a thorough understanding of electrical expertise. We are specialists in household electrics and can tackle any full or partial rewiring work, electrical repair or inspection and testing work. 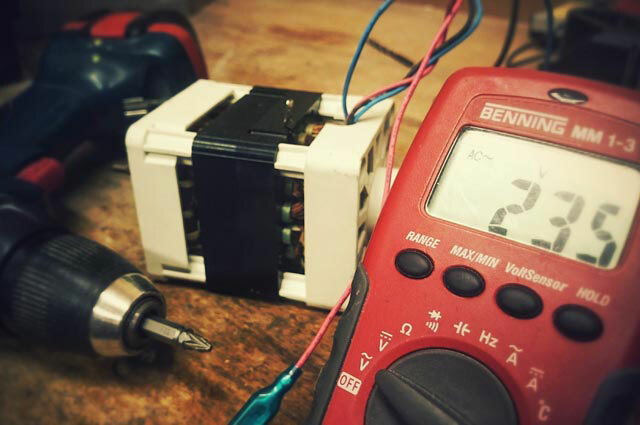 With our superb working and text book knowledge of circuits and electrical systems, we can repair and install a host of appliances. These include new switches and sockets, fuse boxes, circuit breakers and internal and external lighting. We specialise in the private and residential sectors and mainly serve home owners and landlords. As a guarantee of our professionalism we are Stroma and Part P registered electricians, which also qualifies us to undertake third party testing. Kreo Electrical are based in St Leonards-on-Sea and provide domestic electrical services to the whole of East Sussex. With a combined experience of over 50 years, we have the capacity to take on large or small private and residential electrical contracts. We are experts in a range of electrical services, providing repairs and installations for a huge variety of domestic work including full & partial rewires, external and security lighting and immersion heaters. At Kreo Electrical we aim to provide a friendly, personal service and enjoy excellent relationships with our loyal customer base. Many of our customers have given us great feedback on our services and we will be happy to provide testimonials on request. We are City & Guilds qualified, Part P approved Electricians with extensive experience on new circuit design, rewires and electrical repairs. We are registered with Stroma, which was set up to protect your safety, certify our competency as electricians and prevent you from having to sift through industry jargon. 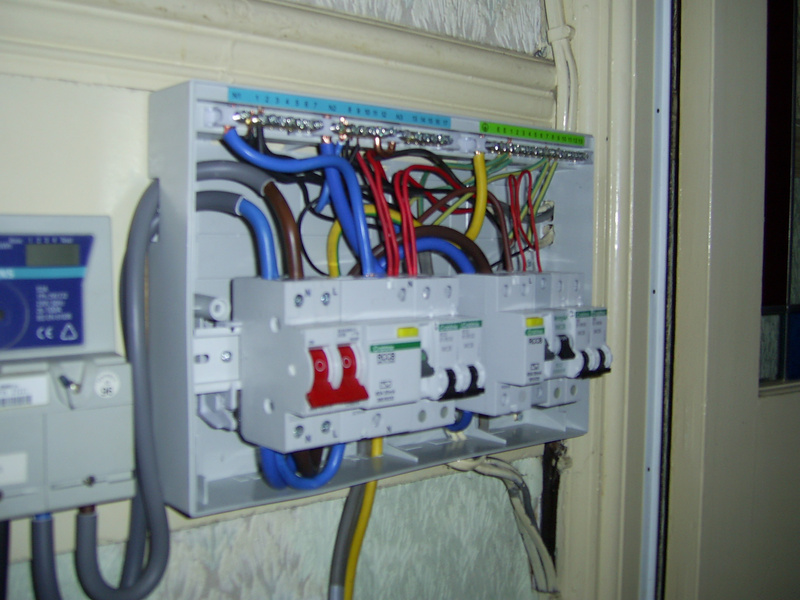 Being specialists in domestic electrical work ensures we focus on all factors relevant to household electrics. 57A Pevensey road, St. Leonard on Sea, TN38 0LE.